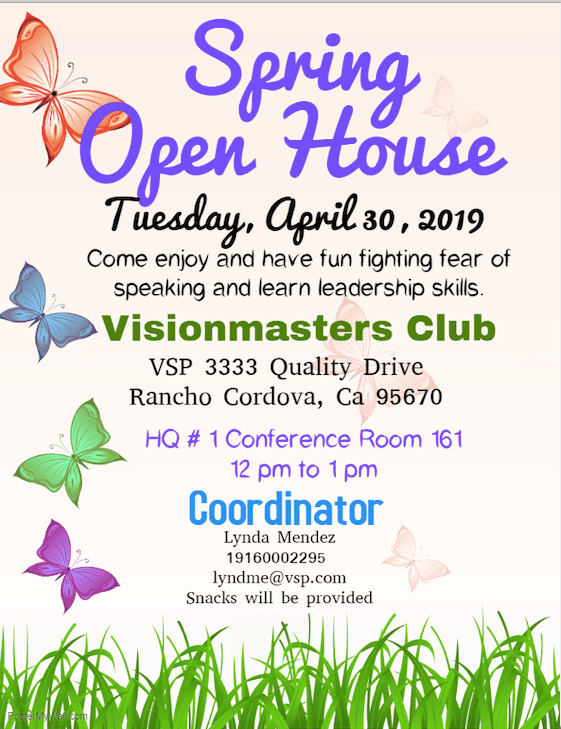 and please put Visionmasters Open House in subject Line. Must sign in at Security Desk. Snacks provided.